Neither of these statements are remotely true. Please do not trust me because I’m a nurse. Please do not mistrust Cory because he’s a politician. Please read the actual policy yourself. See how it says nothing at all about white privilege? You’d think that would be the end of the story. But no. A few weeks later another non-nurse started trotting out the same nonsense as Cory Bernardi. This time it’s a bloke called Graeme Haycroft chatting to Peta Credlin on SkyNews. Graeme was on TV representing an organisation called Nurses Professional Association of Queensland (NPAQ). He acknowledged that his organisation was the only one that was fighting the new code of conduct, and that the Australian Health Practitioners Registration Authority and all the mainstream nursing unions have agreed to it. Graeme also acknowledged that he was quoting from the glossary of the code, not the code itself. 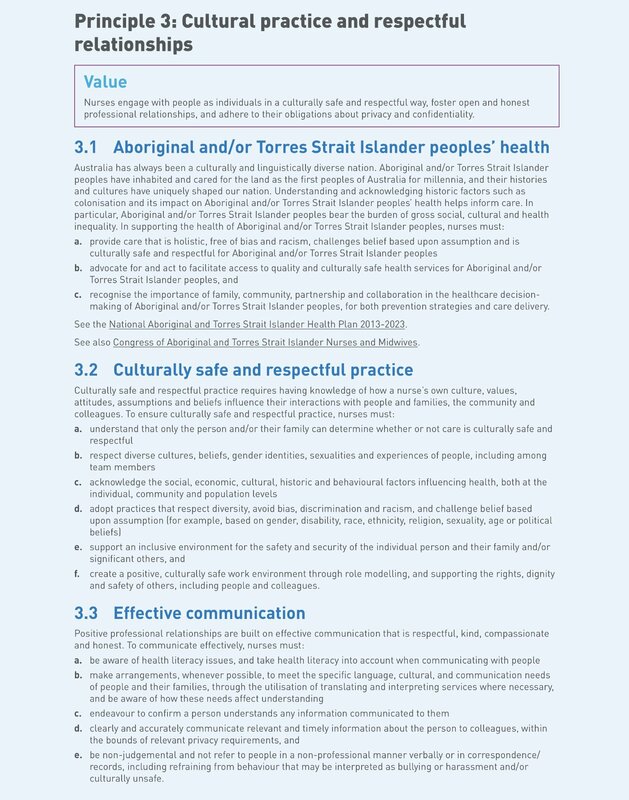 Nevertheless Graeme and Peta broadcast the lie that nurses and midwives would need to stop and discuss their white privilege with their Aboriginal and Torres Strait Islander patients, before providing any clinical care [source]. Don’t trust me because I’m a nurse. Don’t mistrust Graeme because he’s setting-up a business. Read the actual policy yourself. NPAQ describes itself as an alternative to the Queensland Nurses and Midwives Union, which is the Queensland branch of Australia’s largest union: the Australian Nursing and Midwifery Federation. At the end of the SkyNews segment it becomes clear what Graeme’s interest in this matter is. Remember, he’s not a nurse. He’s described as the founder of NPAQ. Graeme makes it very clear that he’s making a pitch for more members to join NPAQ instead of the union. It’s just that he’s misrepresenting the truth to do so. The little rascal. Graeme needs a lever to make his business work. That’s probably all we need to know about him and NPAQ. But the lie is a contagion. The media is its vector. Aha! Now I see the problem! Yoda they are reading like. Twisted are the words being. The actual excerpt from the glossary (that is: the glossary, not the policy) reads “…cultural safety provides a de-colonising model of practice based on dialogue, communication, power sharing and negotiation, and the acknowledgment of white privilege.” Turning the words around backwards creates a slightly different meaning. That’s what Cory, Graeme and Peta have done. The little rascals. Look, these people have pretty good language skills. I don’t think they’re stupid. I don’t think they’re making an naive error. I think their actions are intentional. I think they are intentionally misrepresenting a single phrase in the glossary as a policy instruction. I think they’re being loose with the truth. I reckon they’re as dodgy as. Even if they not dodgy, they’re the wrong people to be commenting. Cory Bernadi is not a nurse. Graeme Haycroft is not a nurse. Peta Credlin is not a nurse. The various journalists who repeated the lie are not nurses. Yet each of them have taken it upon themselves to speak on behalf of nurses and about nursing policies that nurses were consulted and collaborated on. And that’s when the penny dropped. That’s when I realised that Cory, Graeme, Peta and the journos were giving me a lesson in white privilege. I was getting angry that these people dared to speak on my behalf, on my area of experience and expertise, without consulting with me or others from my nursing background. It’s as if they don’t respect nurses. It’s as if they don’t really understand nurses, the nursing world view, our nursing political systems or our nursing culture. I’m not used to shabby treatment like that. White blokes like me with a steady job don’t get much practise in being patronised, belittled or having our opinions hijacked in the mainstream media. 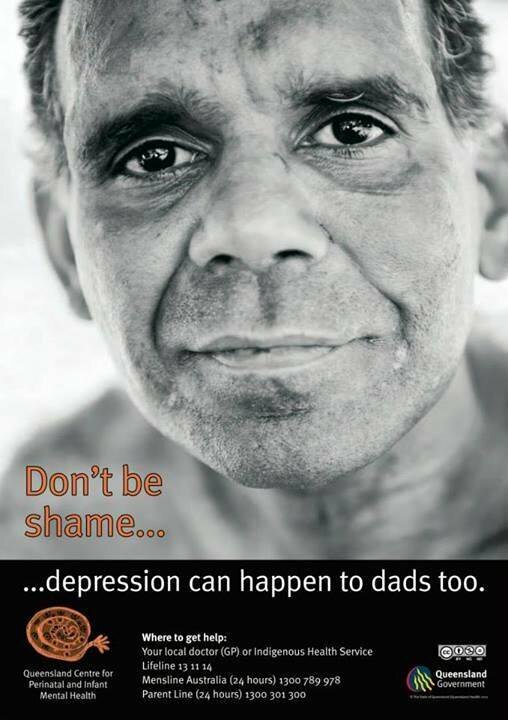 The mainstream media is much more likely to misrepresent Aboriginal and Torres Strait people (looking at you Sunrise). They’re not alone: refugees, Africans, Muslims and Asians cop their fair bit of flack too (looking at you Pauline Hanson). It goes further: women who dress too slutty or not sexily enough, or are too skinny, too fat, too bossy, or too opinionated will also cop it in the media – especially if they have one of those race or religion things going on as well. But not me. I’m a white employed male. I don’t usually cop that crap. What Cory, Graeme and Peta have done is they’ve given me a small taste of what it’s like to have your self-identity misappropriated and misrepresented. They’ve shown me what it’s like when non-nurses assume the voice of nurses. These three, and others, talking about- and over- nurses gives me a small taste of how disempowering and degrading it would be to have that happen all the time. The discredited rants of Cory, Graeme and Peta will be a brief flash-in-a-pan, and I probably didn’t need to get angry. However, they have helped me to reflect. It has given me a small insight into how it must be a nagging irritation for those who often have their identities misappropriated and misrepresented. Although Cory, Graeme and Peta have amplified my insight, I don’t intend to thank them. I still think they’re as dodgy as. NPAQ are trying a fear argument now (see Twitter). It needs rebuttal. I was introduced to this definition of cultural safety as a student nurse (1988-1991). It’s a good fit for nursing. It’s a humble, nurturing mindset. Nurses understand that pain, nausea, kindness and cultural safety are all subjective patient experiences. As always your comments are welcomed in the section below. This entry was posted in Blog and tagged cultural safety, emotional intelligence, nurse, nurses, nursing, respect, white privilege on 28 March 2018 by Paul McNamara. A short story about luck and rapid responses. Gather around children, Uncle Paul has a story to tell. STOP! Don’t run away! It’s a good news story and (mercifully) short. “stay a while, and listen” #nichegag RT @meta4RN Gather around children, Uncle Paul has a story to tell. Today I dodged a bullet. Well, not actually a bullet – a flood. Today I was marking assignments at home, so didn’t walk out the door, just back to the kitchen to mark assignments. 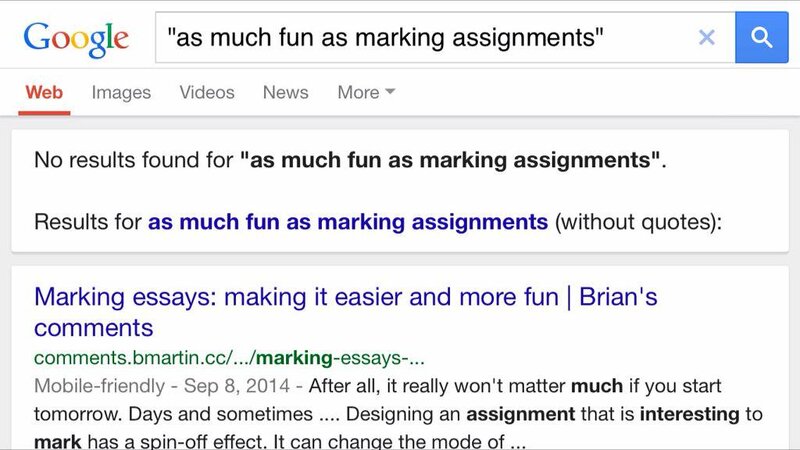 Nobody in the history of humans has ever uttered the phrase “as much fun as marking assignments”. Anyway, there I was marking assignments, while the towels were getting agitated. Agitated towels courtesy of Michael Paykel and Patricia Fisher. About 15 minutes after putting the washing on I heard an unfamiliar sound from the laundry. Like a high-pitched hissing. The hose from the hot water hose had split, a fine spray of hot water was flowing down the gyproc wall. Although only a few seconds had passed (ninja response time) the laundry floor was already completely wet. If I hadn’t been home marking papers the leak would have continued all day. Moral of the story: marking assignments at home saved my house from flooding today. I ❤️ marking assignments now. @meta4RN that was a very exciting story. I was hooked right until ‘The end’. Marking at home saves the day! @AlisonFairleigh yes, counting my blessings. And now looking at the dishwasher with mistrust… is in cahoots with the washing machine? @shibz_1989 @AlisonFairleigh who would do a mean thing like that? 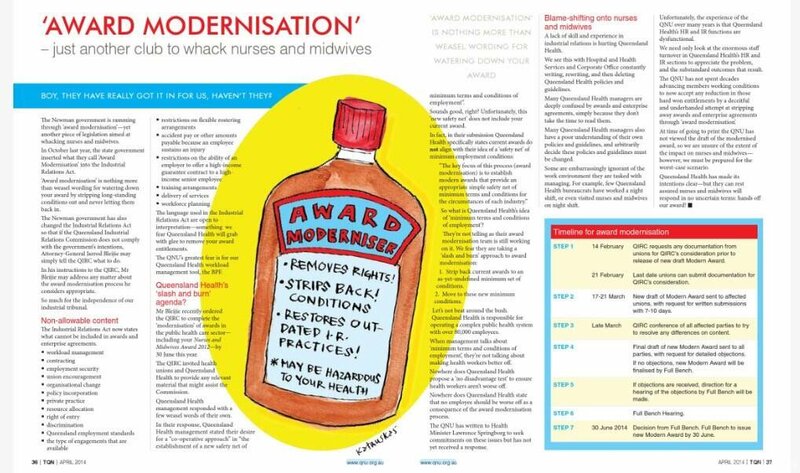 This entry was posted in Blog and tagged #HCSMANZ, #SoMe (Social Media), assignments, marking, mucking around, nurse, nurses, nursing, Twitter on 10 March 2018 by Paul McNamara. 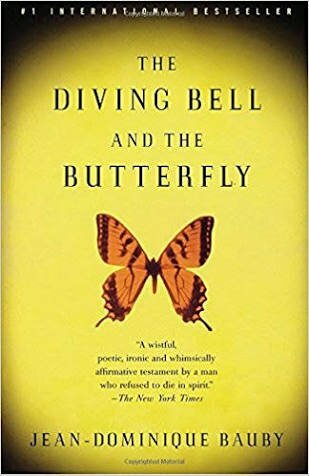 This entry was posted in Blog and tagged Jean-Dominique Bauby, LIS, locked-in syndrome, quotes, Storify, the diving bell and the butterfly, Twitter on 10 March 2018 by Paul McNamara.